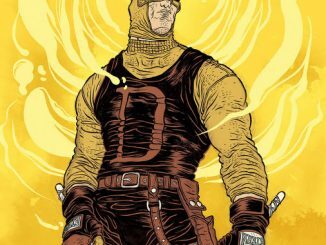 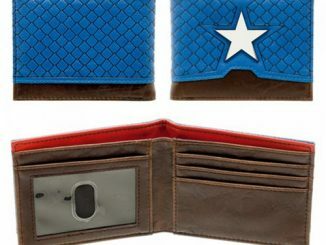 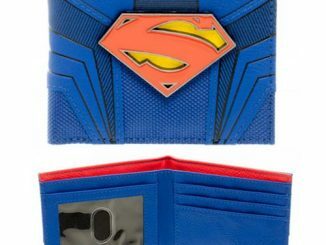 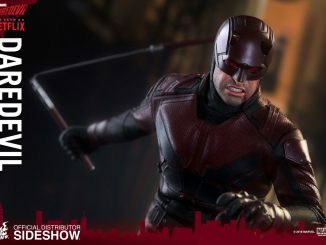 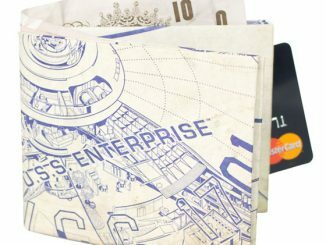 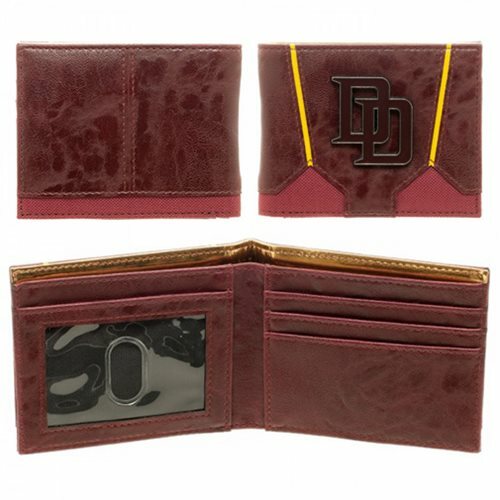 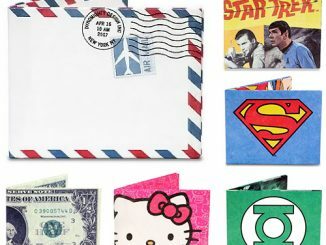 This Daredevil Suit Up Bi-Fold Wallet looks just like Daredevil’s costume. 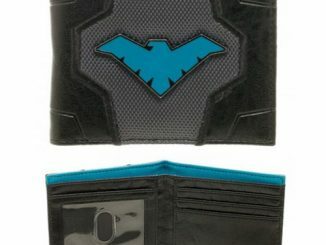 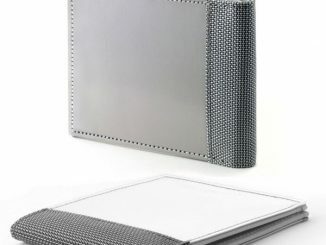 Designed from Daredevil’s suit, this sleek wallet comes fully equipped with 4 inner card slots, a clear ID window, a bill compartment, and 2 hidden slots. 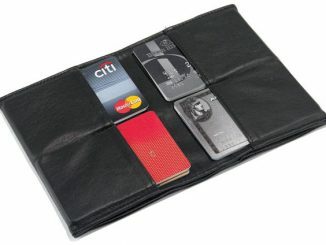 It has room for everything that you carry and measures about 4 1/2-inches long x 3 1/2-inches tall closed. 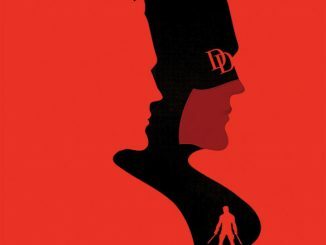 Let the Man without fear be in charge of your important stuff. 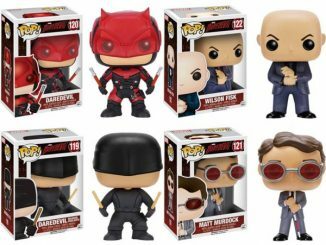 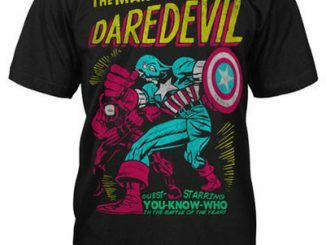 It makes a great gift for Marvel fans.